It’s a fact of life in K12 schools–no matter what decision you make, someone, somewhere will complain. You can’t please everybody all the time—and you shouldn’t try. But you do need to actively listen and respond to every concern voiced by parents, whether you agree with them or not. No one likes the thought of wading into conflict. It’s infinitely easier to ignore your critics than it is to face them. But what if you could channel the intense passion and energy that parents and others use to second-guess your decisions to improve your schools? Most (I said most) people don’t expect a school to change a policy simply because they disagree with it. What they do want is for someone at the school to acknowledge their concerns. When complaints go unheard—when parents and teachers and community members feel like the school district is stonewalling them to push a personal or political agenda—that’s when conversations escalate into shouting matches. No one wins in a shouting match. Have you seen any of the Republican presidential debates? Schools need a way to defuse heated conversations and controversies before they spiral out of control—a system to take sensitive, uninformed exchanges offline and provide the clarity and thoughtful explanation needed to convert frustrated parents and teachers into allies and friends. Research shows that schools that commit to responding to parents’ and teachers’ concerns develop more engaged communities. Responding to vocal parents and community members is important. But they aren’t the only ones who deserve a say. It’s important to hear from as many voices as possible. Though they may not be out on the streets picketing your policies or sparring with you on social media, these community members are just as interested in what happens in their schools. Every parent is concerned about their child’s education and every parent has a different outlet for expressing that passion. The key is to provide a vehicle for communication that establishes trust, and that drives constructive, two-way conversations. 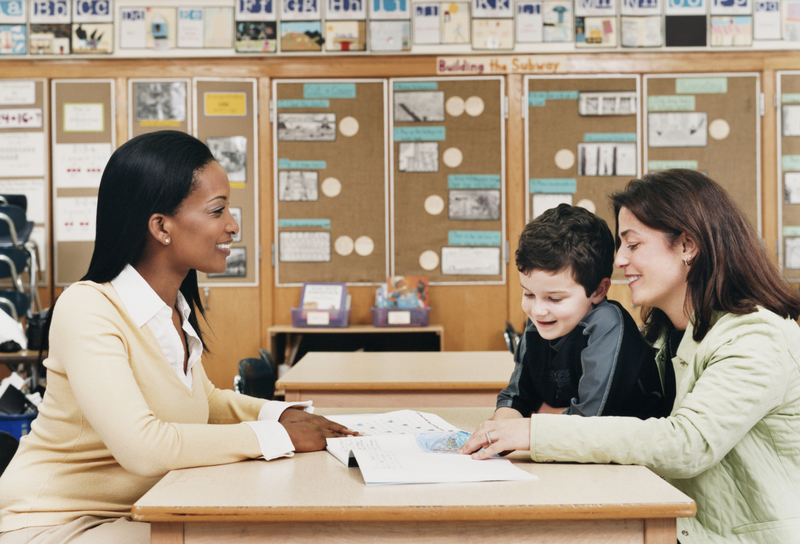 How do you engage parents and community members in your school district? Tell us in the comments. Looking for an easy way to invite feedback, start constructive conversations, and empower parents and staff? Let’s Talk! is a good place to start. Be the first to comment on "How to turn angry parents into allies"